View cart “Iron Horse 5000 SERIES” has been added to your cart. IRON HORSE 5000 SERIES IS BUILT TO LAST! 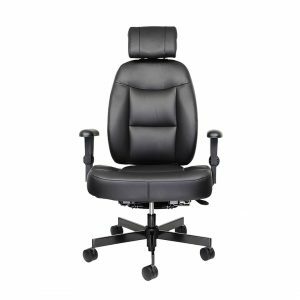 Whether you work in a dispatch center, control room, or executive office, the comfort and ergonomic superiority of the IRON HORSE 5000 Series combined with durable commercial grade components ensure that your working environment will put you in the best position to succeed at your job on a daily basis. IRON HORSE Seating is now in Australia! IRON HORSE Chairs are Kab Chairs on steroids. These are REAL Heavy Use chairs for all conditions. From the office to the Control Tower. 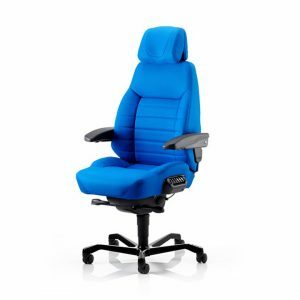 At IRON HORSE Seating, our goal is your comfort and to deliver the best designed heavy duty chair which meet 100% requirements of changing corporate sector. 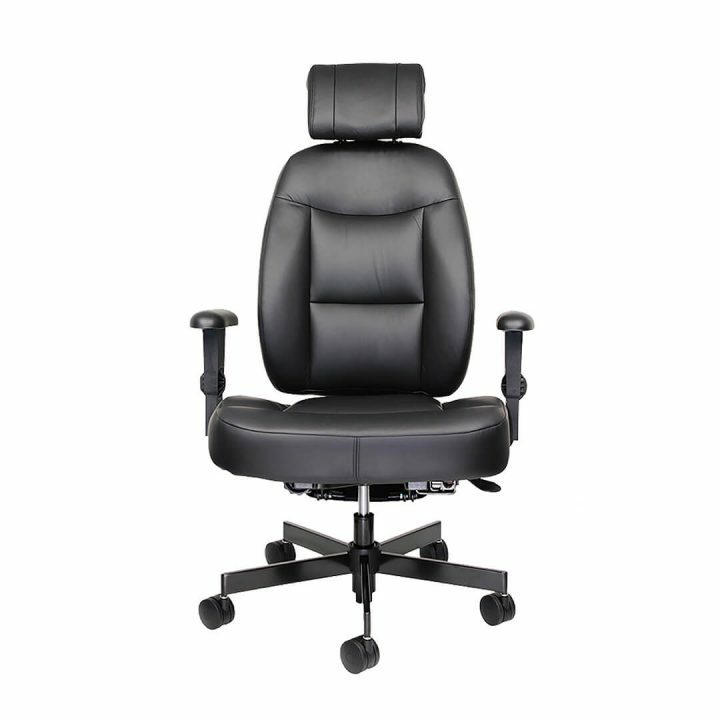 Most comfortable real heavy duty chair .The IRON HORSE 5000 Series is weight rated for users up to 226kg. Armrests support the weight of your arms, removing stress from your shoulders and upper arms. 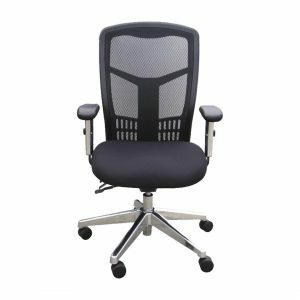 The Armrests in the IRON HORSE 5000 Series are height adjustable. 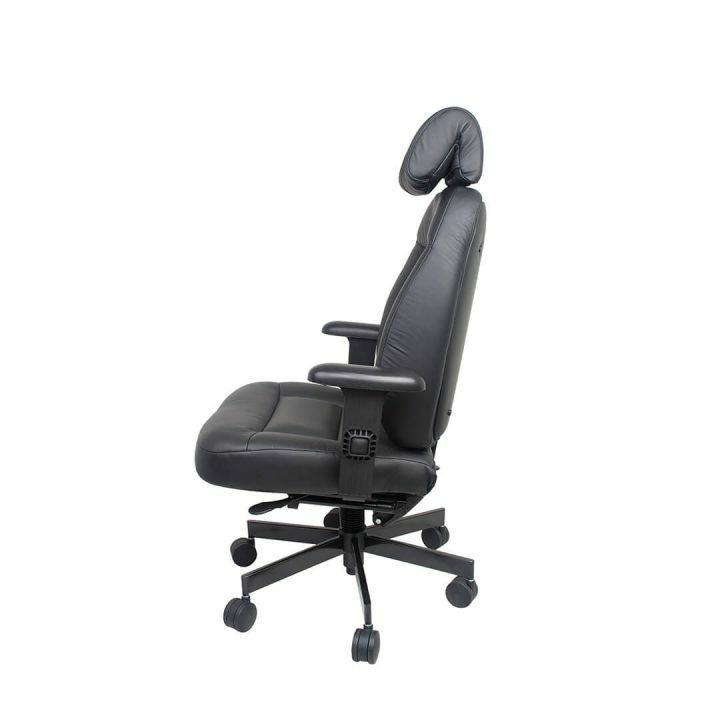 IRON HORSE 5000 allows you to adjust width of an armrests as well. Both the Standard and Deluxe Comfort Headrest allow for height adjustment at different locking levels. The Deluxe Comfort Headrest offers an infinite range of angle positions to fully support the neck and shoulder areas. That provides a comfort to your head, neck and nape.